The Victorian Government is providing $42 million of additional support for Victorian farmers. This includes $12.6 million of targeted support announced on 22 February 2019 with a focus on providing financial relief to farmers impacted by drought and dry conditions. 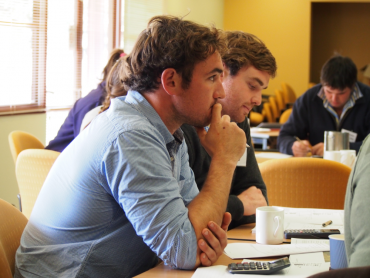 Agriculture Victoria is inviting young farmers across the Mallee and Wimmera to attend free workshops to develop skills in managing farm businesses for both the short and long term.